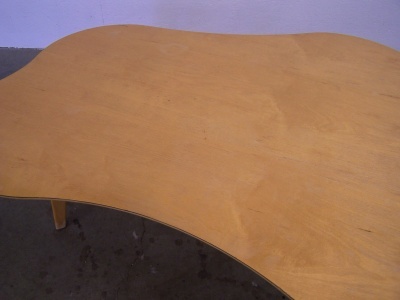 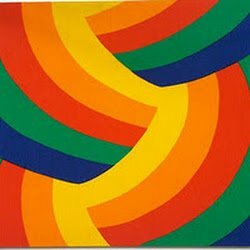 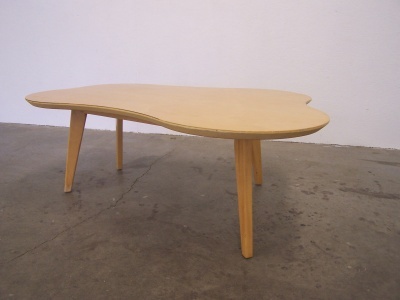 Please consider this Jens Risom for Knoll “Amoeba” Coffee table. 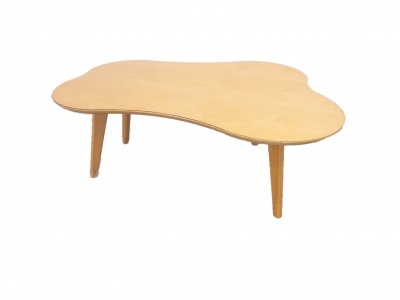 Designed in 1941 Risom’s design incorporates a natural aesthetic, characteristic of understated Scandinavian design. 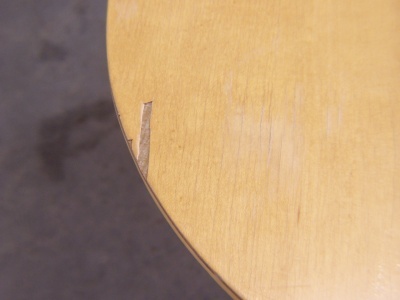 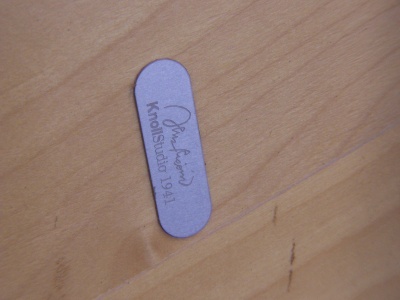 There is a small veneer chip as pictured.